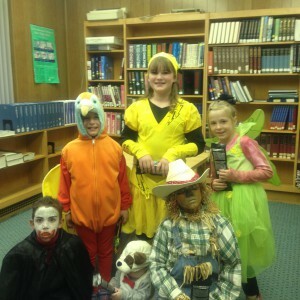 October 22 is the Aitkin Library Costume Contest for kids 5th grade and younger. The party starts at 5:30. Tricks and treats will be provided. We’ll have pumpkins to decorate and take home, and we’ll be showing classic Halloween specials. First, second and third place winners of the costume contest will take home spooky movies to get the whole family in the mood for Halloween! Sign up at the library or here on Facebook.